In the ever evolving social media world of Instagram there is one key factor that has remained the same since the beginning. That is Instagram Content Strategy. It is without a doubt the best way to grow on Instagram. Having consistent quality content that is relevant to your following is imperative for increasing growth and engagement. In this article we will go over the best Instagram content strategy for growth. What Content is Most Effective? Creating compelling content is much more than just finding your favorite picture and slapping a motivational quote over top of it. There is is an art to it. However, the primary goal of your content is to spark engagement while sharing value. For example, our friend @apex_pack shares a plethora of useful fitness information that not only informs people but motivates them to achieve their fitness goals. Not only does this content educate others about proper form and benefits of movements. In addition it motivates his following to go out and start pursuing their fitness goals. The content shared on his page is relevant to his following, creating high engagement rates and massive growth. 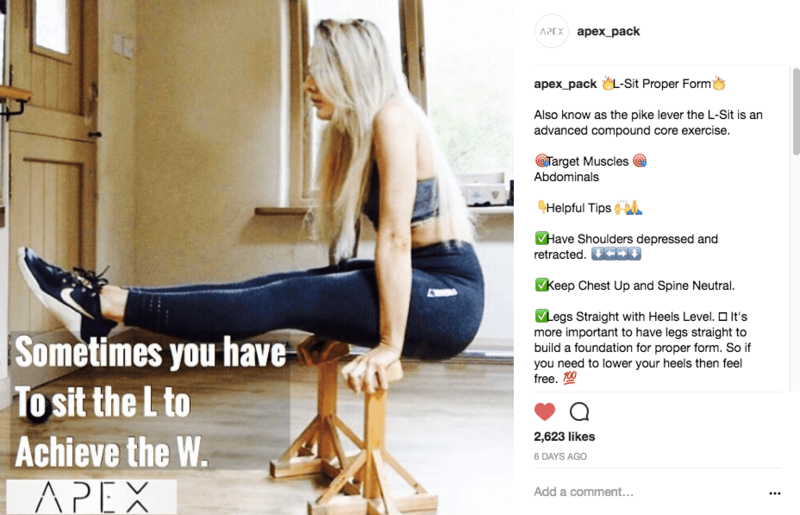 Through data analytics, listening to followers and split testing @apex_pack has mastered the Instagram Content Strategy. If you have a business profile then you already know the powerful insights that Instagram allows. If not there are a multitude of data analytic tools outside of the app to see which of your post get the most impressions, engagement, saves, etc. This data is a extremely powerful. The data gives insight as to what your followers respond best to, use this information to create the most relevant content for your following. Viral Content is an easy way to get massive amounts of engagement and growth for your page. For any niche there is always content that is going viral and receiving massive amounts of attention. The best way to find out what is going viral is by checking large Influencer’s feed within the niche. Due to the fact that influencers have so much leverage within a specific niche allows the content they post to go viral fairly easily. Utilize this viral content on your page to drive up engagement and growth. However, make sure to always give credit where credit is due and tag the rightful owner of the material. If you don’t know the origin then simple write “credits to owner” at the bottom of your post. Another great place to find niche specific content is hashtags. In the explore page you can switch your settings from top search results to people, tags or places. Select the tags and type in a trending hashtag to see the type of content that is at the top of the page. This is the content that is performing the best for that hashtag. This is the content you want to look at for an idea of what people are responding best for that specific hashtag. One of best ways for creating content that will spark follower engagement is to simply just ask them! Most followers will share what they want to see in the comments below. Another avenue is you can even check out some of your followers pages to see what type of content they have been engaging with or sharing. The next key ingredient in creating a successful Instagram content strategy is post times. Although Instagram is a global app there are peak times of engagement. Meaning that during these specific times of the day the possibility for higher engagement is increased greatly. Through extensive research I have gotten the peak engagement times down to about an hour range of time. They are as follows in United States Eastern Standard Time Zone 8am, 12pm, and 3pm. These are the times that I have personally seen large spikes in engagement across hundreds of accounts. If you have a business profile one of the nice perks is that you can see when your following is most active. Plan your post accordingly and try to post when your audience is most active. Receiving high amounts of engagement within the first 45 min of posting gives your content a higher probability of reaching the explore page and going viral! Helpful Tip: To ensure that my content is posted at around the same time everyday I use a handy little app called buffer that allows you to schedule post ahead of time. The app then sends you push notifications when its time to post. This makes sure that your posting is consistent and on time! 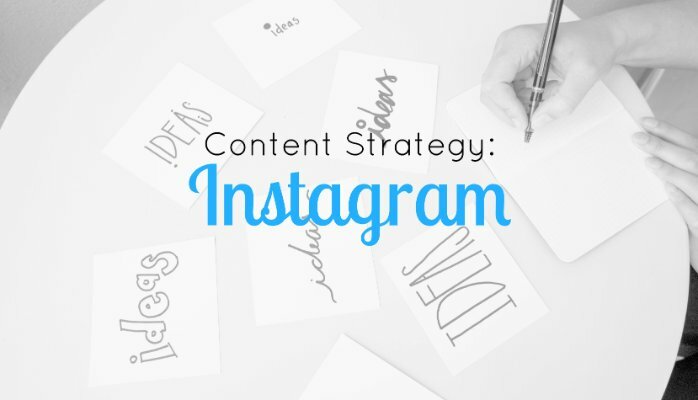 The last piece of advice I can give for creating a successful Instagram Content Strategy is hashtags! Hashtags are essential for reaching new audience members. Not only do they help you reach potential followers that are niche specific. In addition, they give your post a higher chance of going viral! Hashtags such as #selfie or #love have over a billion pieces of content uploaded and everyday millions more are added. The problem with hashtags that have such a high usage is that your content can easily get lost in the hashtag nebulous. The best method i have seen is what I call “stair stepping hashtags”. Meaning that you start with small less used hashtags and get ranked at the top for those. Then perform the same action on a more used hashtag so on and so forth until you reach the #top. Just as if you were climbing to the top of the staircase you start with the bottom step and work your way up. Helpful Tip: Instagram allows you 30 hashtags per post. Make sure you are using every last one of them! Instagram is a social media powerhouse, creating a successful Instagram Content Strategy is imperative. If you want to grow your brand and increase your conversions then you have to be pumping out quality content consistently. In the Instagram realm it is quality over quantity, ensure that you are delegating time to creating the perfect post. In conclusion the best content strategy for growth is to first find content that your following will engage with. 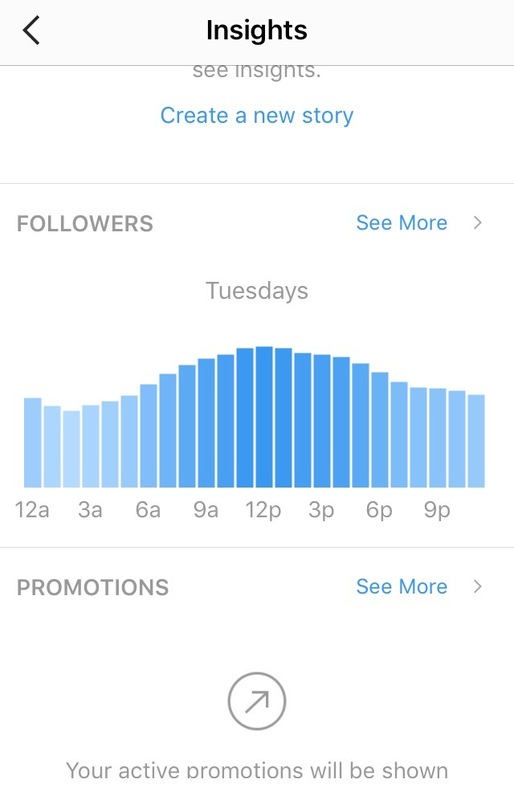 Next post at peak times of Instagram engagement or follower engagement to give your post the highest chance of going viral. Finally, make sure you are using all 30 hashtags on every post to increase your reach and impressions. Use all these tools to become a master Instagram content strategist.